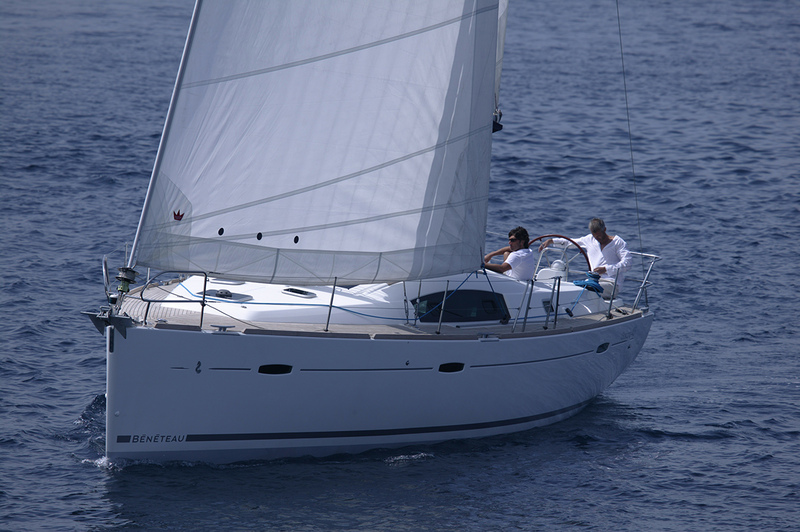 The Oceanis 43 is one of the beloved bareboat charters in Greece, due to its prestigious looks heralding a new era in the history of blue water cruising yachts. 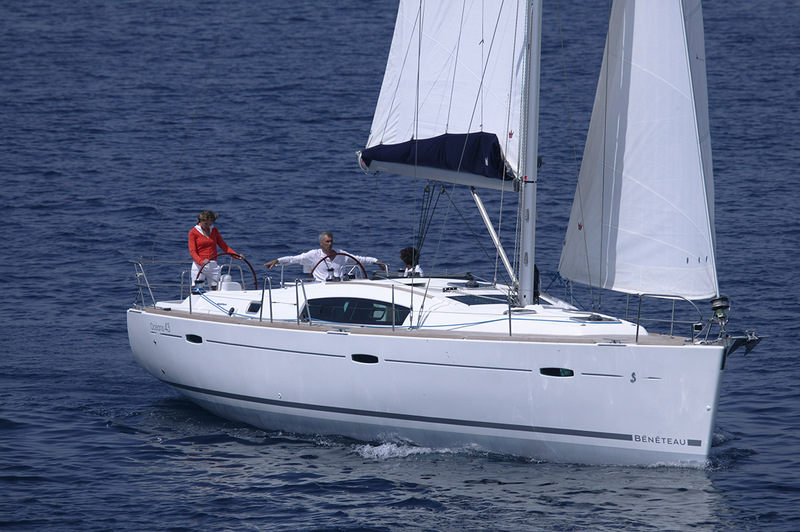 This sailing boat combines excellent design, absolute comfort and high performance thanks to its great characteristics. 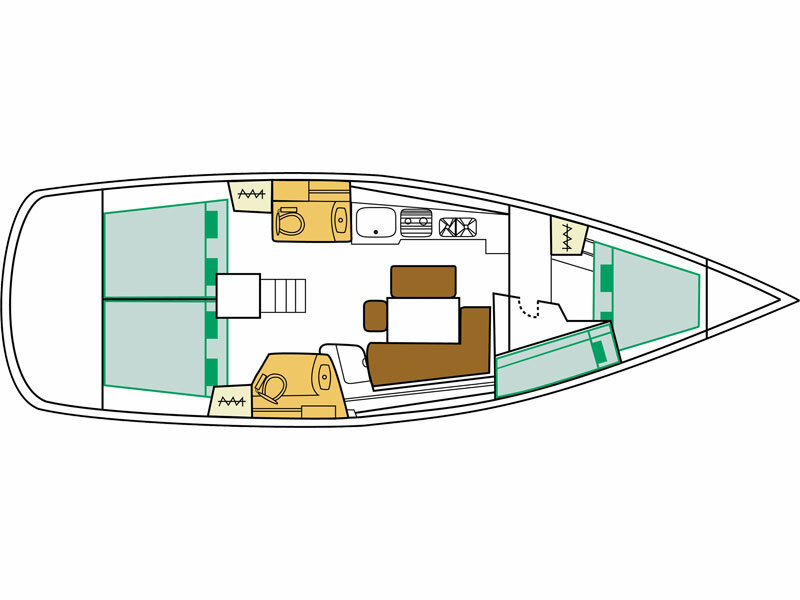 The hull and deck have been designed by Berret Racoupeau design office that has created an aesthetically powerful and attractive yacht with remarkable sea keeping qualities. 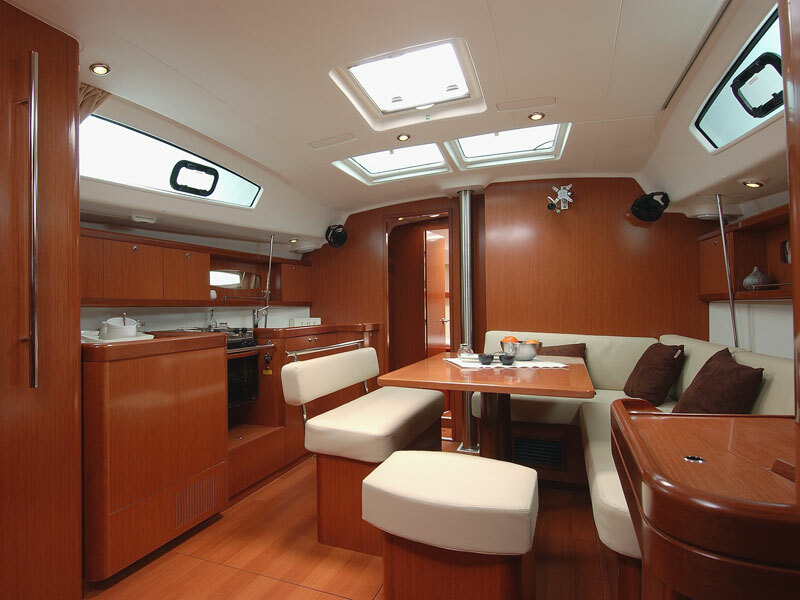 At its interiors you will discover marvellous luminosity, comfort and wellbeing. 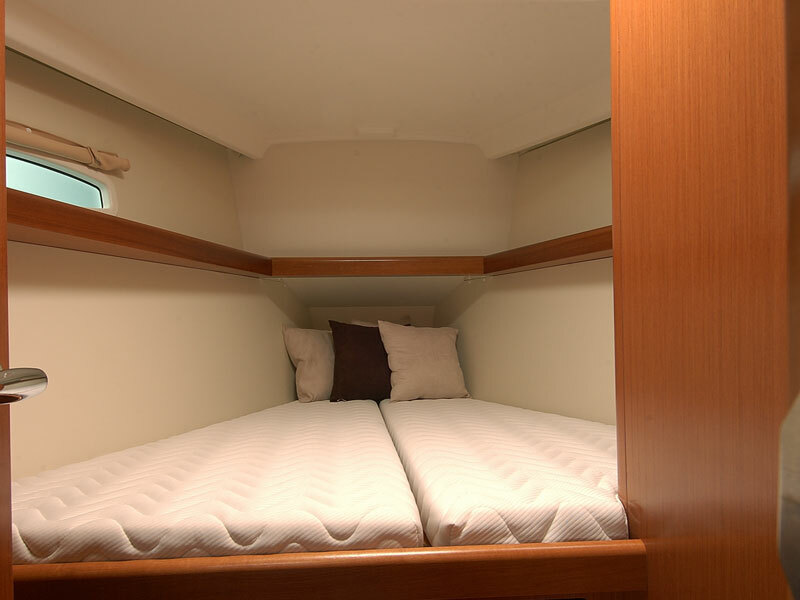 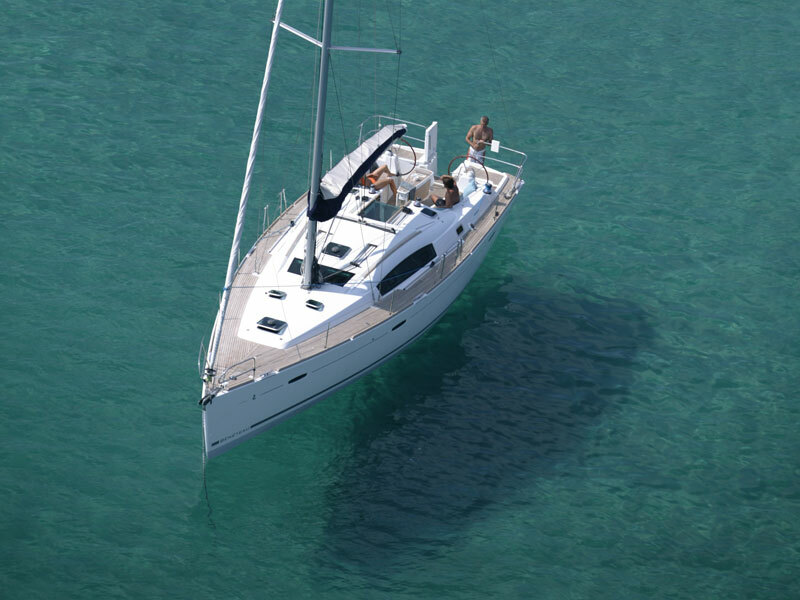 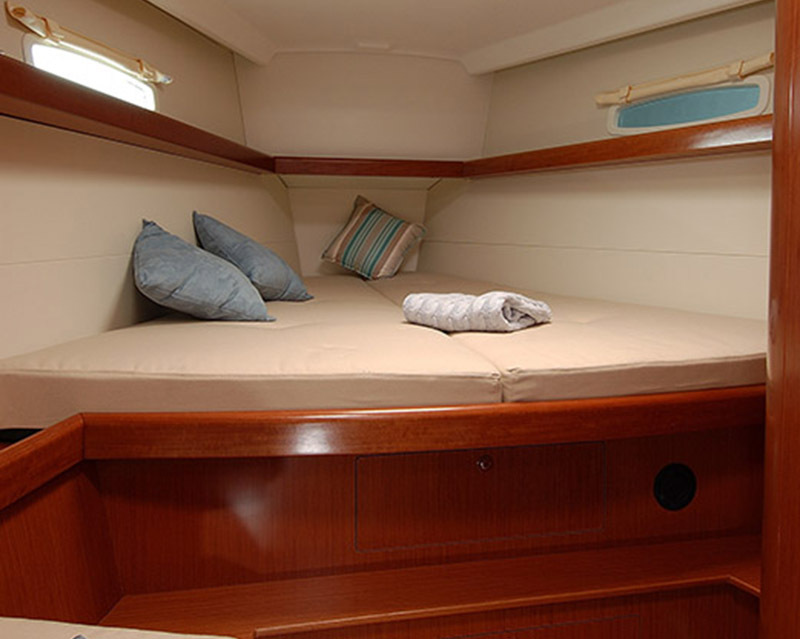 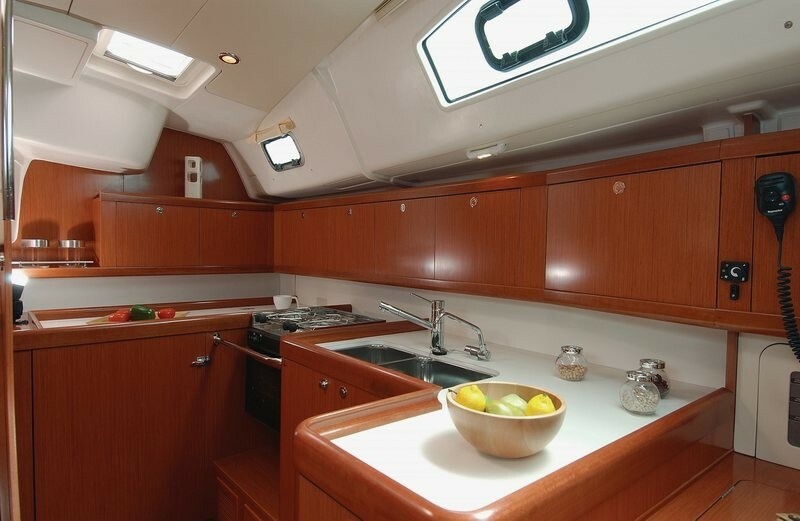 You will find a steering area with two helm consoles, a spacious cockpit, four cabins, two heads with shower and an L-shaped table in the saloon, providing comforts that can be found only in modern bareboat charters in Greece.